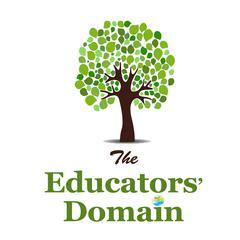 ♥Easy to use and understand to help all educators on the self reflection journey. ♥Instant download-Please contact us for discounts if ordering more than one. This reflection journal can be shared with education leaders and at team meetings to further extend upon the centre's reflective discussions.